We had around 45 people at today’s Family Service, which was chaired by Phil Bray. The theme for this month was Celebrating: The Year of Jubilee and began with the singing of I will sing the wondrous story and prayer. 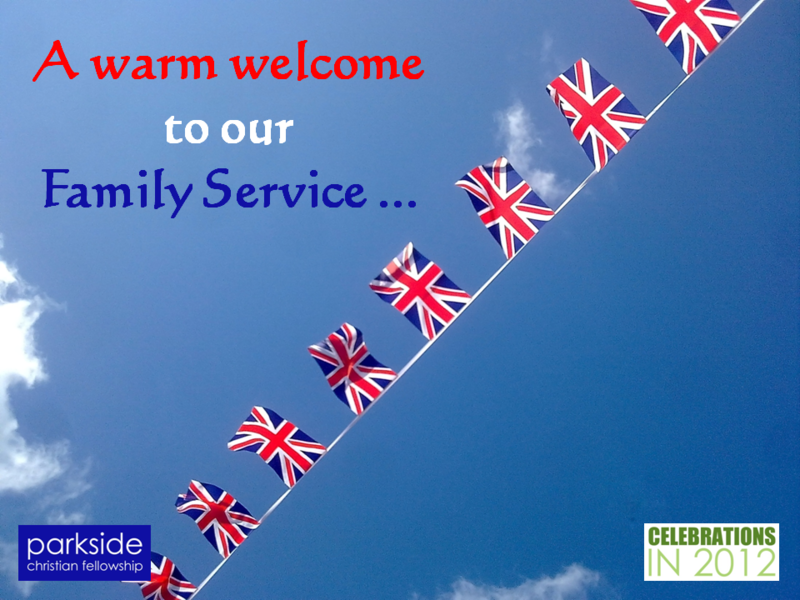 We also enjoyed a Royal Family themed matching pairs Jubilee Quiz and more singing before John Davies came up to speak, picking out the theme of Jubilees from the Bible. 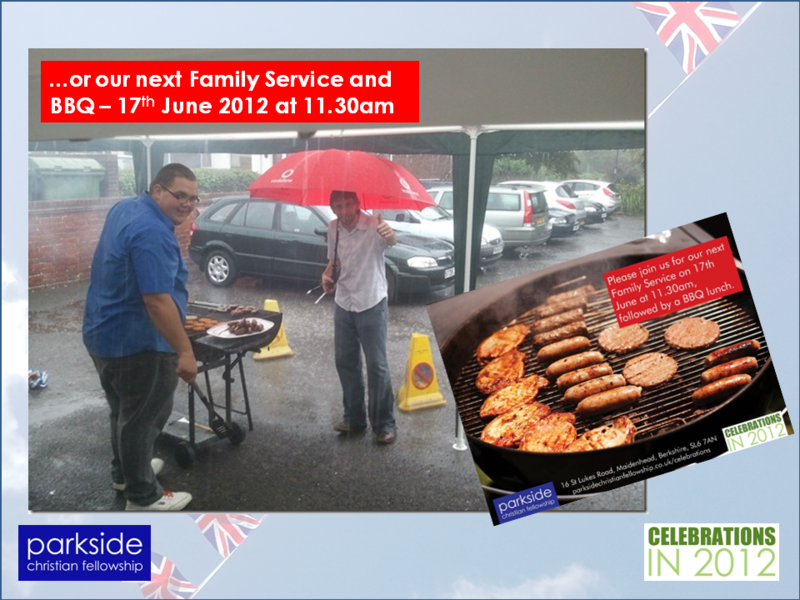 Our next Family Service is on 17th June and will be followed by a BBQ.